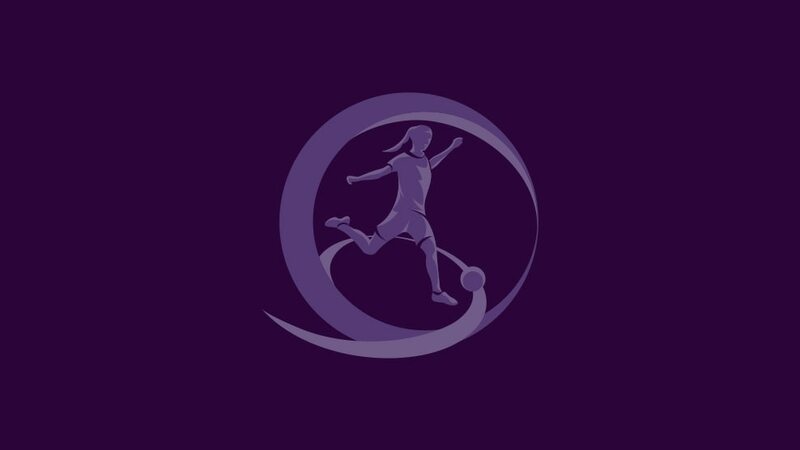 Some tough groups are in prospect following the draw for the 2010/11 UEFA European Women's Under-17 first qualifying round, made in Nyon on Tuesday. For the competition's fourth edition, 41 nations have entered, one more than in previous years. Germany, winners of the first two competitions, have been given a bye straight to the second qualifying round. The other 40 sides are split into ten groups of four, and France – whose bid for a third straight finals appearance in 2009/10 has already been ended by Germany – have again been placed in a pool with a big name in women's football, this time Sweden. At the draw Jim Boyce, 1st Vice-Chairman of the UEFA Youth and Amateur Football Committee, presented last season's France captain Marion Torrent with the Fair Play trophy. The groups will be played as one-venue mini-tournaments in autumn 2010. The winners and the five runners-up with the best record against those first and third in their pool will join Germany in the second qualifying round the following spring. Four teams will eventually qualify for the final tournament which, as in previous years, will be held in UEFA's hometown of Nyon, Switzerland in June 2011. The 2009/10 second qualifying round draw will be made on Wednesday morning.